At last year's I/O, Google dipped its toe into the virtual reality waters by announcing Daydream (above). 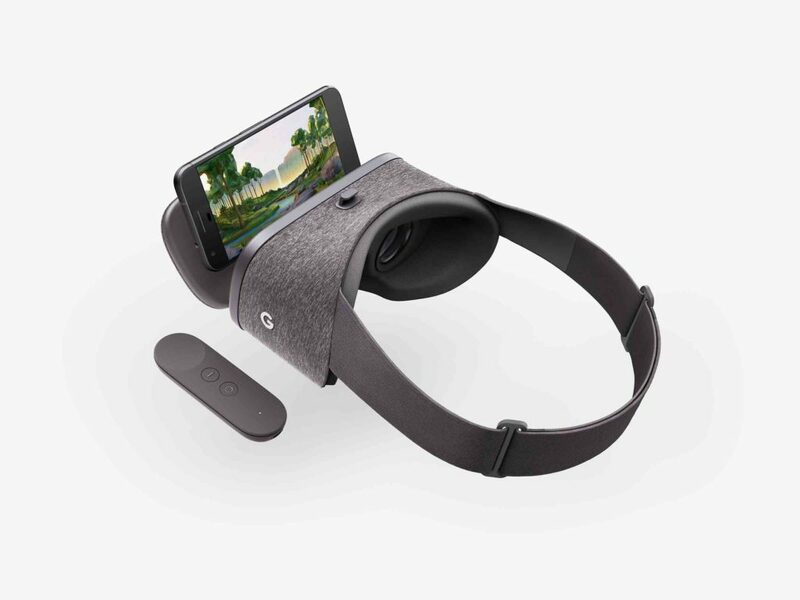 Like Gear VR before it, Daydream requires a phone to be inserted into a headset to operate. However, Variety is reporting that Google is set to unveil a VR headset that is completely standalone—no phone required. It's not clear what software this device would run, but Android seems like a good choice. Google already has lots of Android VR components ready to go. Google also has all the Project Tango technology to draw on. That may figure into a tracking technology that would set Google's new VR project apart. The real defining feature of this alleged headset will be so-called "inside-out tracking." That means the headset will be aware of your location in space without any external hardware, so setup is vastly easier. This is something being perused by several VR firms, including HTC and Oculus/Facebook. Even if Google shows this device off, don't expect it to be available any time soon. Daydream was announced at I/O and the Daydream View didn't come out until late that year.